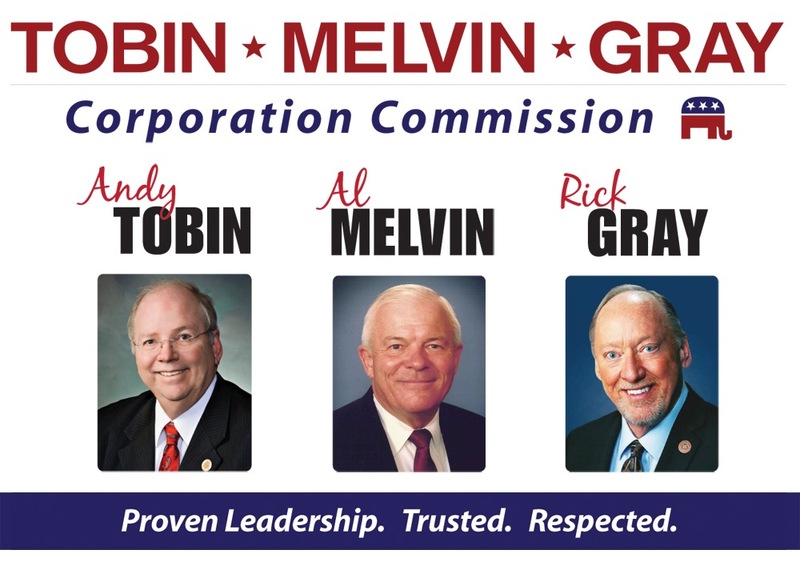 As I see your (AndyTobin, Al Melvin, and Rick Gray) running for Corporation Commissioners. I have a problem with APS in Payson AZ. As a 100% disabled Miltary retired (due to Vietnam wounds), I was able to purchase a large two-story home in East Verde Park (Estate). As my wife and I did our walk through in purchasing this home a few years ago. We did not knowest that A.P.S. utility pole is blocking me and my wife entrance on the West side of our property, causing due stress on parking and usage on my west side. The problem is a little one with a big cost. The Utility pole can be moved to the center of both homes property (two feet) easements easily, but the cost is over $4000.00 to the home-owner as A.P.S. Manager stated! Question: Why years ago A.P.S. Utility Company (A.P.S. ), place a Utility pole two foot inside my property entrance and easement normal line, where it causes the property owner due stress to park his or her vehicles; whereas A.P.S. surveyor had made a mistake on where this utility pole must be placed. I had this fight for years now and I do not find that as the homeowner (I) should be charged to have the utility pole be placed in the correct easement between the two said properties. Respectfully CR Hewlett (928) 468-6364. Wow just want to say I am a huge fan of your blog. As a liberal democrat I often find progressive voting guides for Arizona are a bit lacking (whole red state lost cause thing until recently) but I find your voting guide to be very complete. I simply pick the opposite of your bass ackwards 19th century recommendations and little by little Arizona becomes less Barry Goldwater and Evan Mecham like. Thank you very much!